Whether you need more power, more modern propulsion or both, we can perform complete powertrain upgrades or replacement. Working directly with manufacturers including Yanmar, Perkins, Cummins and CAT, Corliss can offer you a full spectrum of options. 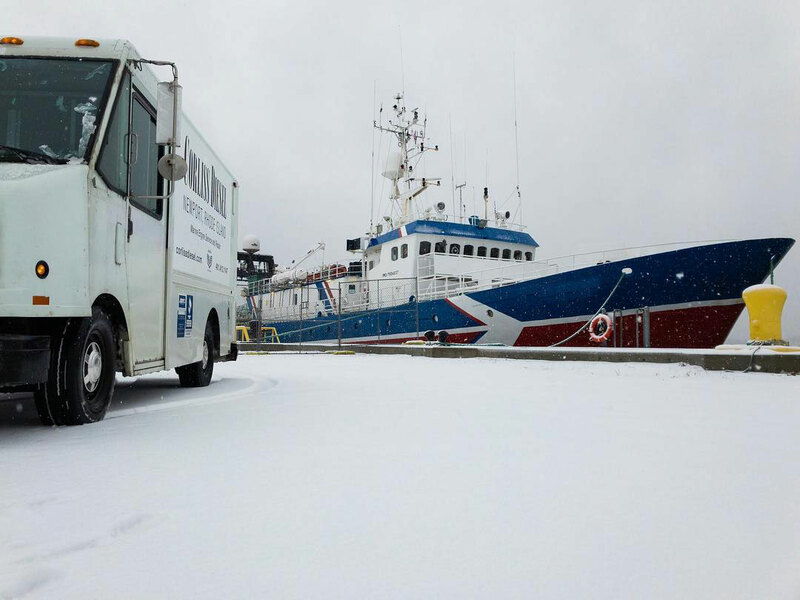 Corliss Diesel provides detailed, pre-purchase marine mechanical surveys. 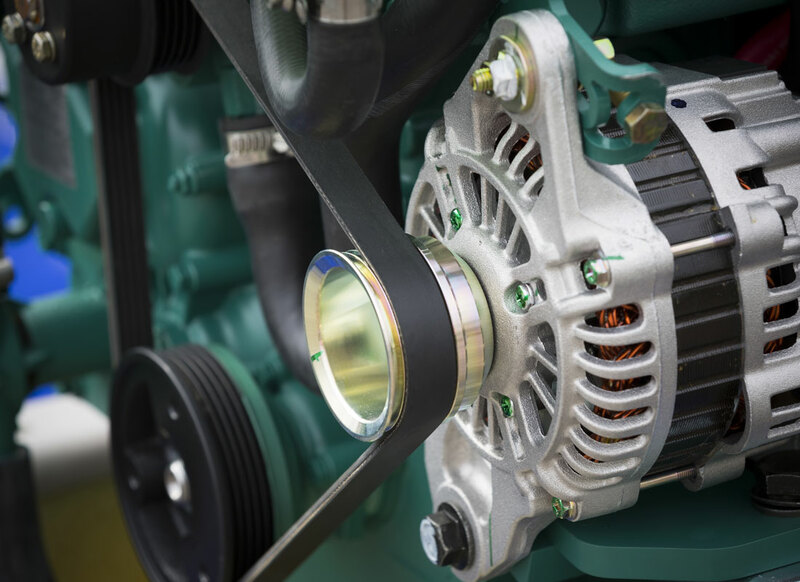 These verify the condition of engines, drivetrains and generators, and alert you to both immediate and potential issues. 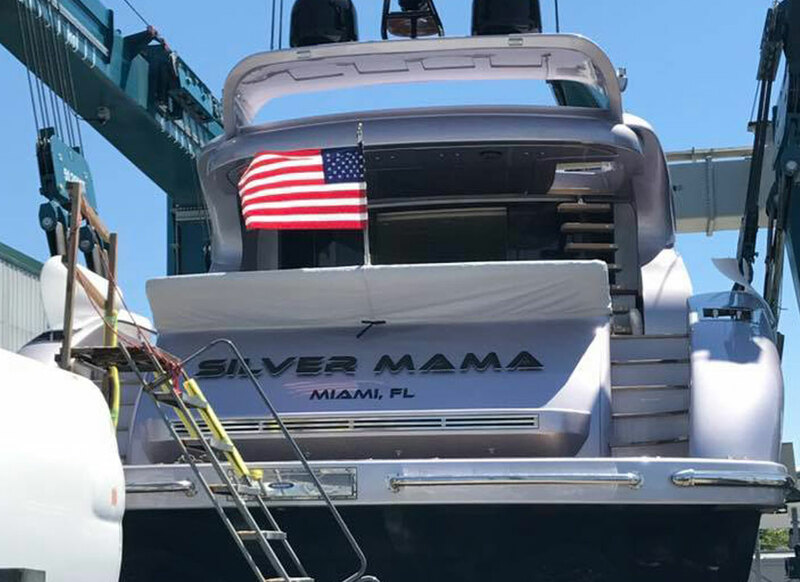 We provide complete service and repair for all makes and models of marine diesel propulsion systems and generators—from preventative maintenance to complete teardown and rebuild. Allen is an American Boat and Yacht Council (ABYC) Certified Diesel Engine Technician. 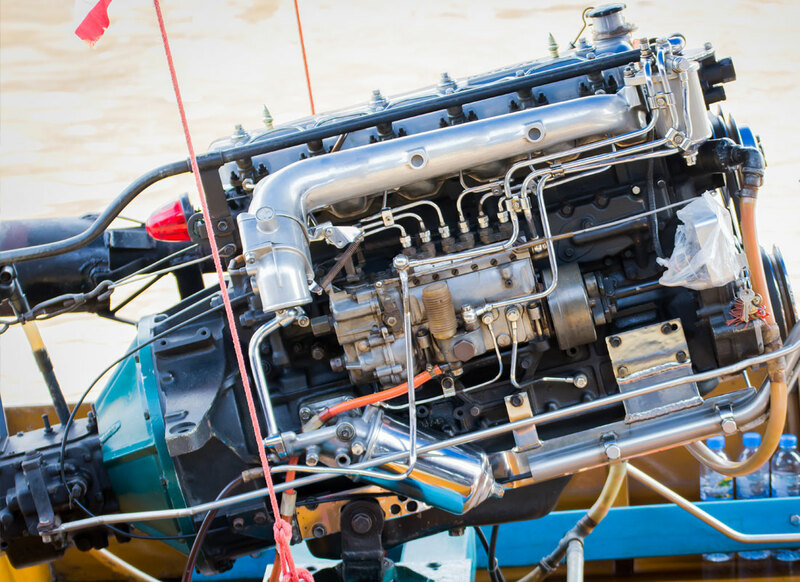 We also service engine electrical systems—including repair, addition or removal of components, harnesses, gauges, switches, charging systems and batteries. Corliss Diesel provides complete mobile service and a fully equipped mobile shop. 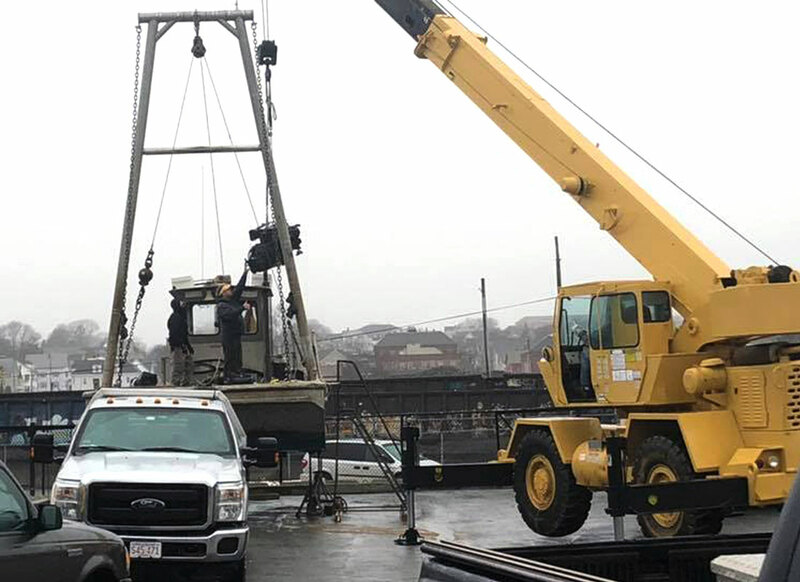 Working closely with local boat owners, boat yards, and yacht brokers, we have built great working relationships with a high reputation in the New England area.